The SLRG-SSS nowadays counts 6 regional bodies and 136 clubs with an estimate 27’500 individual members. 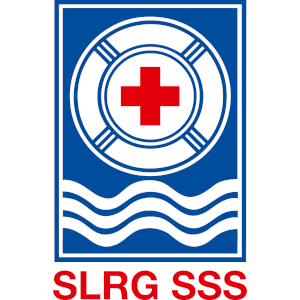 Since 1933, over 300,000 people have followed SLRG lifesaving courses. Many of them were involved in the rescue of people in need.